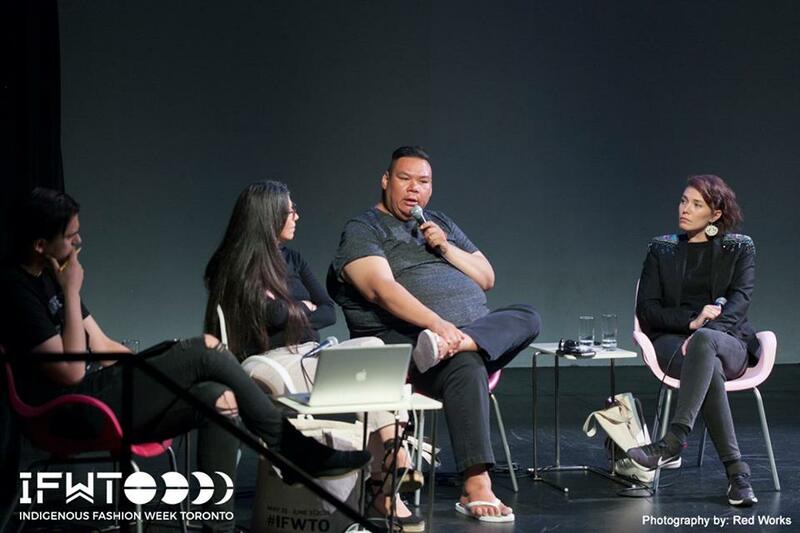 The first Toronto Indigenous Fashion Week was launched late spring 2018 in downtown Toronto at the Harbour Front Centre, presenting the most progressive and distinct Indigenous artists working in fashion, craft and textiles. IFWTO is a multi-media platform fashion week which showcases the best in Indigenous fashion, craft and textiles. 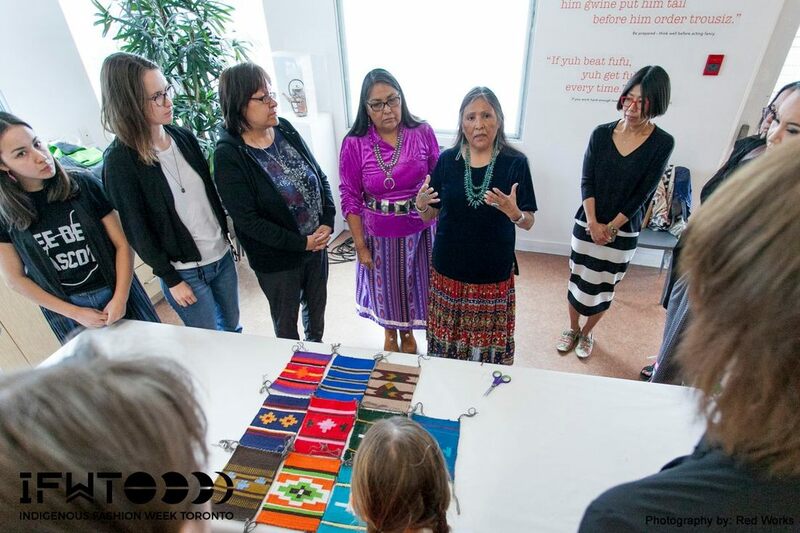 IFWTO celebrates global Indigenous expression through this 4 day festival that. 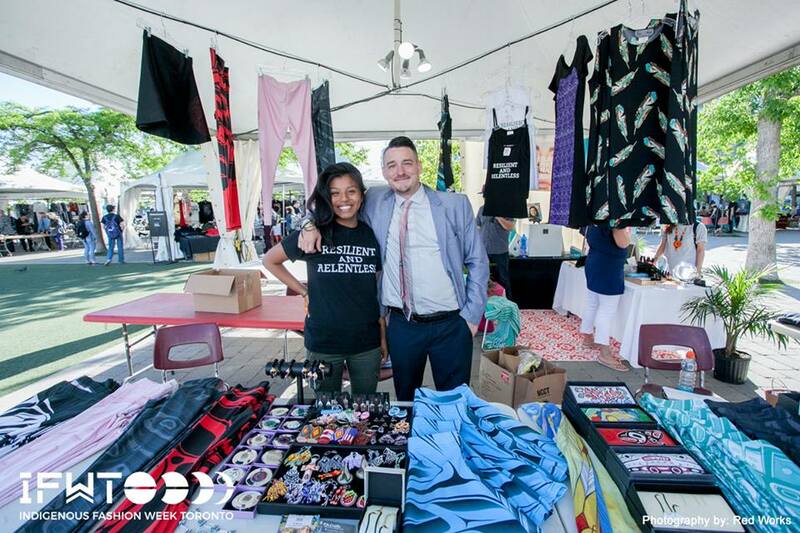 hosts runway shows, a marketplace, workshops and panels. The founding collective member are Sage Paul Cardinal, Kerry Swanson and Heather Haynes. Stay tuned for the next IFWTO in 2020!